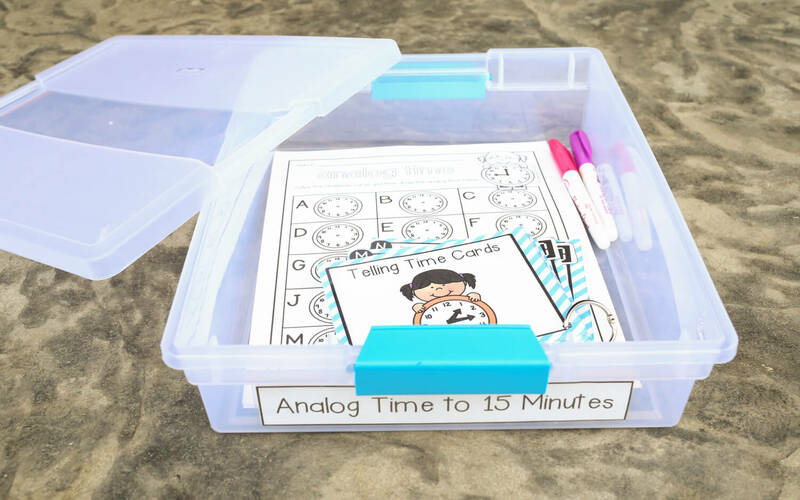 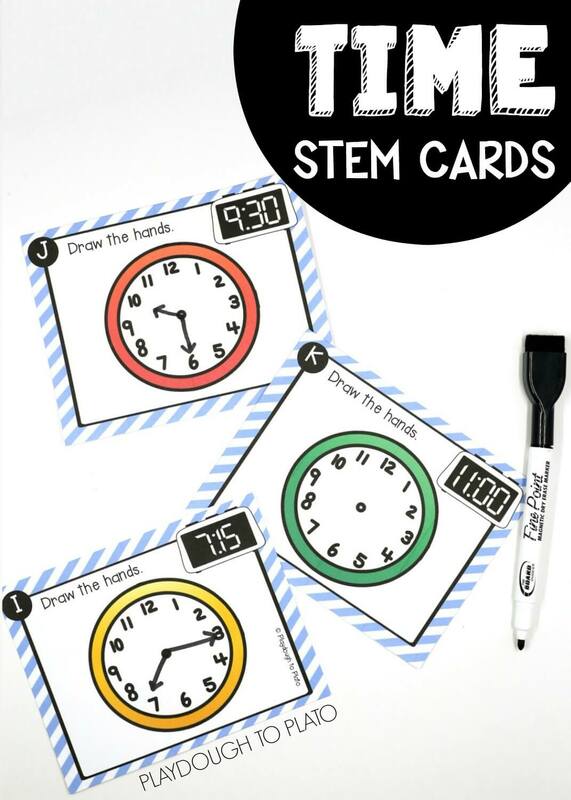 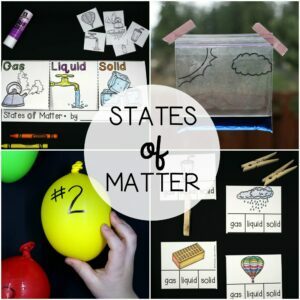 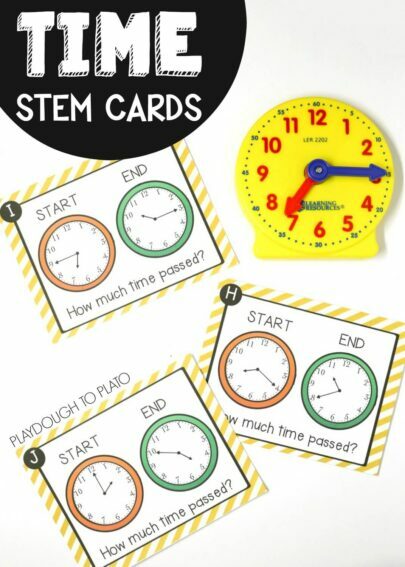 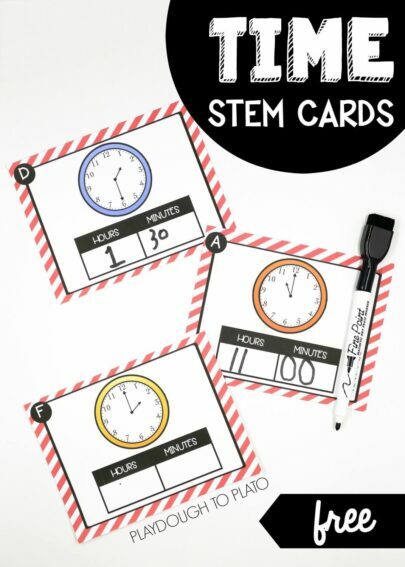 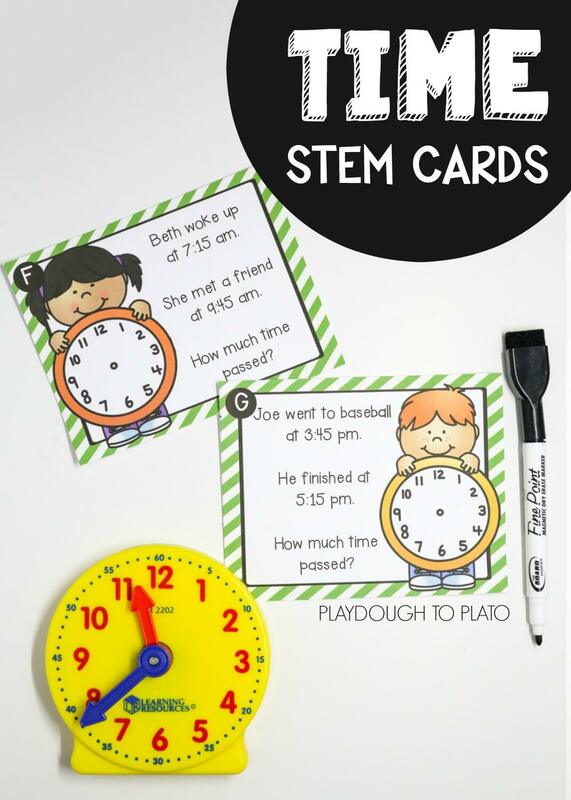 These telling time STEM challenges give kids hands-on practice with digital, analog and elapsed time. 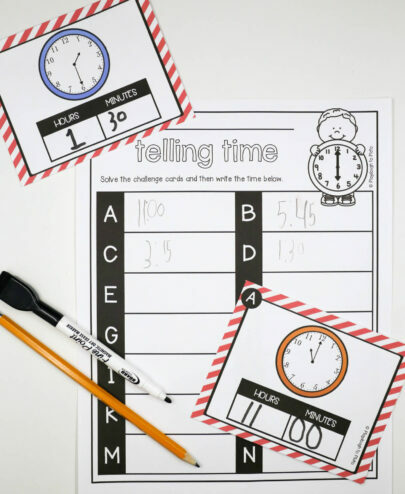 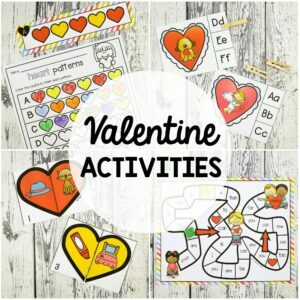 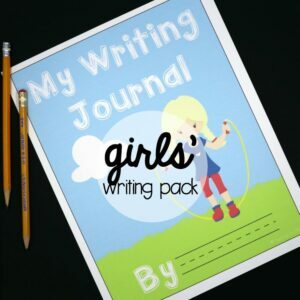 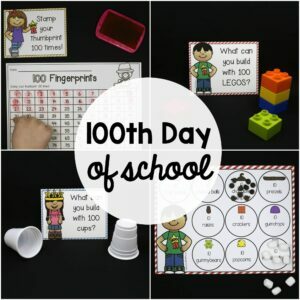 The pack includes record sheets and answer keys so you can easily check students’ progress! 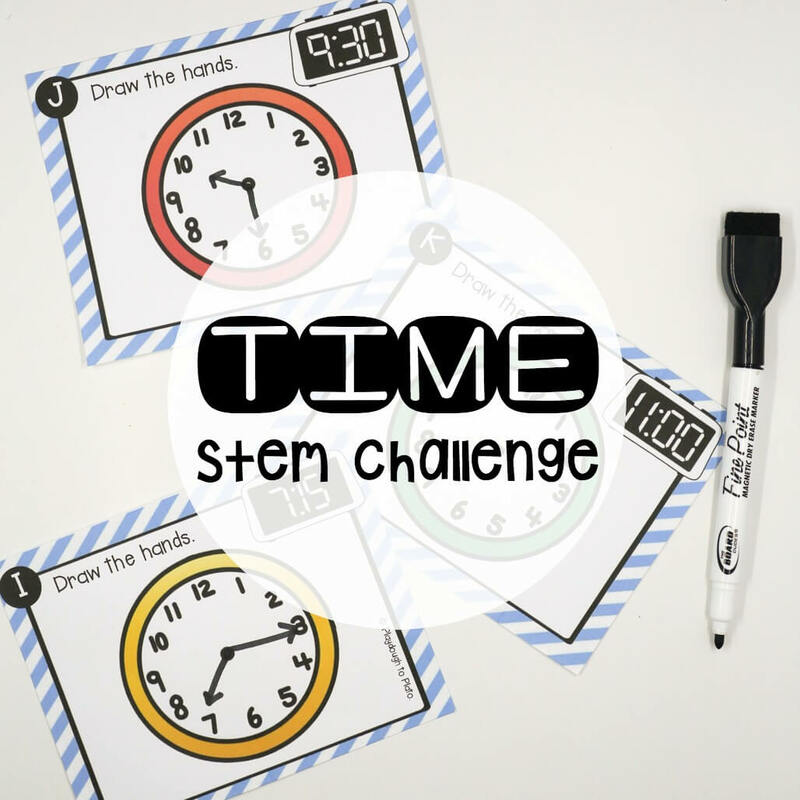 These telling time challenges are a perfect compliment to our weight, linear and geoboard STEM challenges!